Anatomically shaped girth made of high-quality leather. 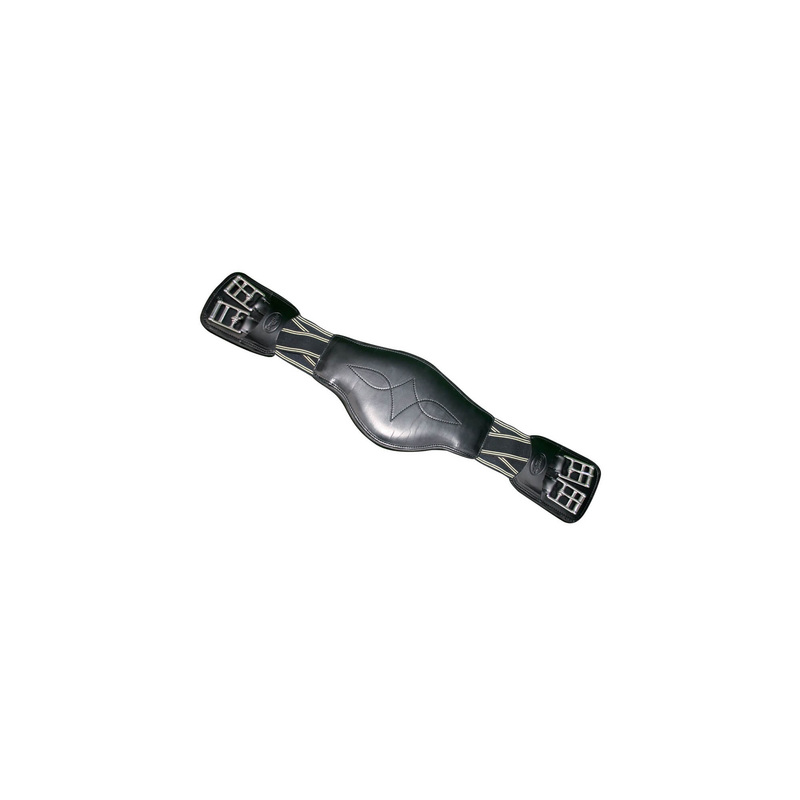 has a two-side cross rubbers protecting saddle from slipping forward. Stainless steel buckles protect girth straps against excessive wear.